The promotion of British interests in the 1980s led to projects that made little sense in economic or development terms, says Owen Barder of the Centre for Global Development, a think tank. 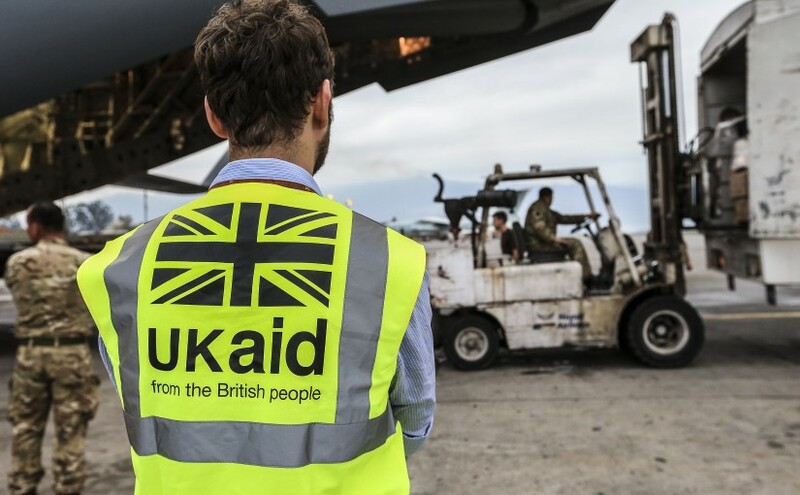 There is a danger that, to make clear that aid benefits British interests, it could end up duplicating global programmes. Although short-term political interests can coincide with the needs of poor countries—funding for research into climate change and public health, for instance, can be funnelled to British universities and firms—greater transparency and oversight are needed to stop spending on projects simply because they are politically expedient. The government has confirmed that the Independent Commission for Aid Impact (ICAI), an official watchdog, will have responsibility for scrutinising all departments, not just DFID. Full article here. Or ungated PDF here.